50€ for 15km rafting. 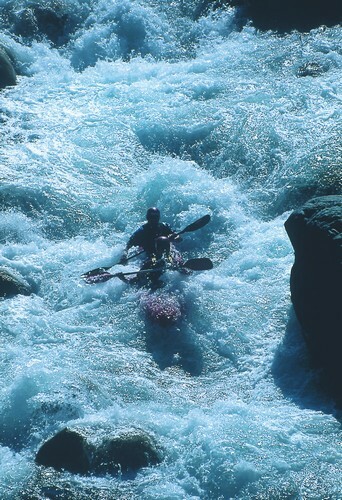 Ideal for people who try rafting for the first time and want to have a great experience. DURATION: 1h40 only descent; 2h30 with preparations, explanation and transfer.